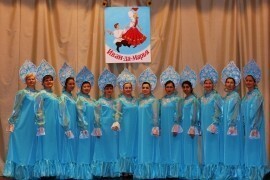 Folk Dance Performance. 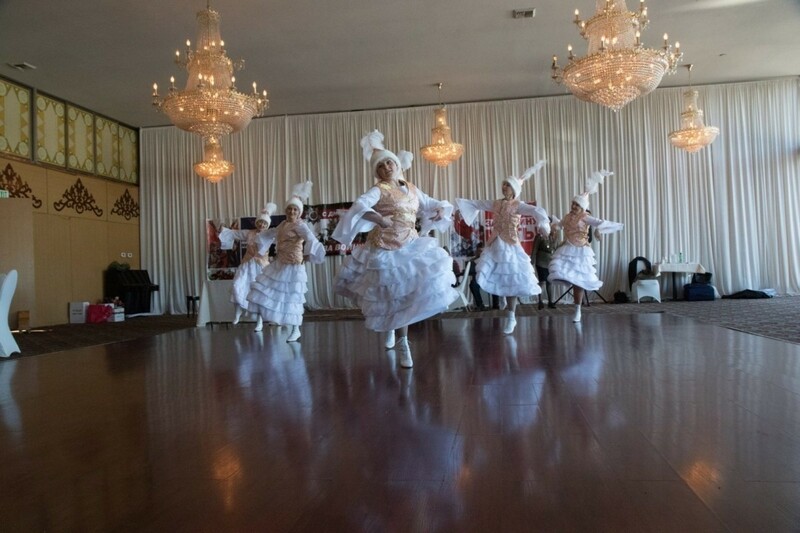 Our ethnically diverse repertoire consists of Russian, Moldavian, Ukrainian, Jewish, Gypsy, and Kazakh dances. 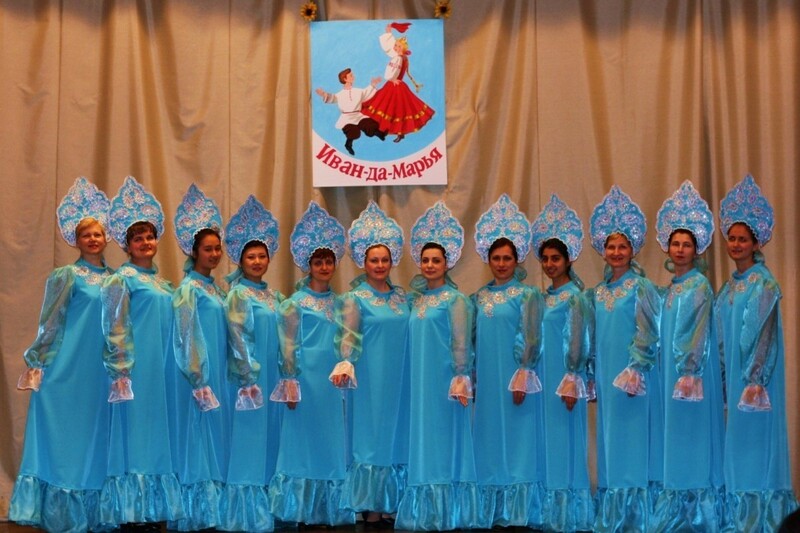 Ivan-da-Mar’ya” Folk Dance Ensemble was created in 2008 by choreographer Maria Levochkina at the Russian Community Center in Redmond. Both children and adults actively participate in the ensemble, making the performances interesting for all age groups. 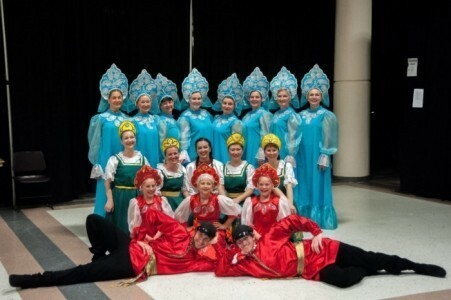 The purpose of this ensemble is to introduce the Greater Seattle Area with Eastern European culture. We do our best to never miss a single major folk festival in Seattle. 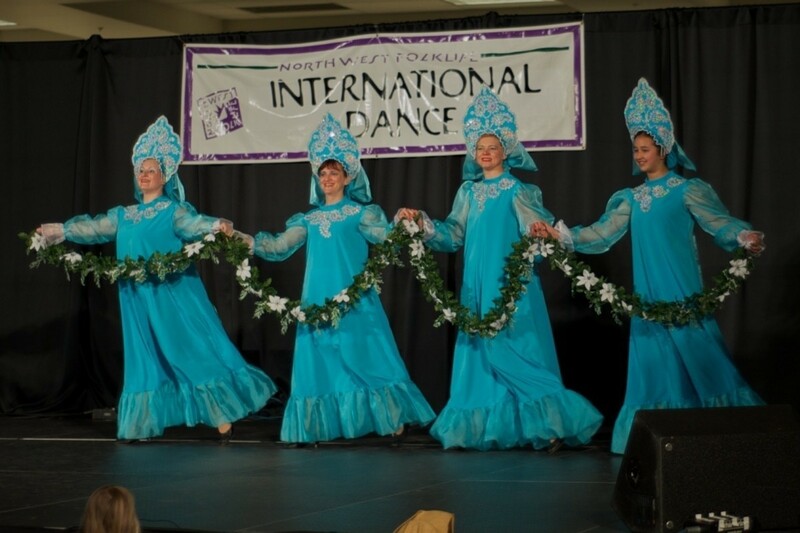 Some of the events that we perform ... ed at are: Northwest Folklife Festival, Crossroads International Folk Festival, Redmond Lights, Annual Russian Bazaar in Seattle, and other numerous events. 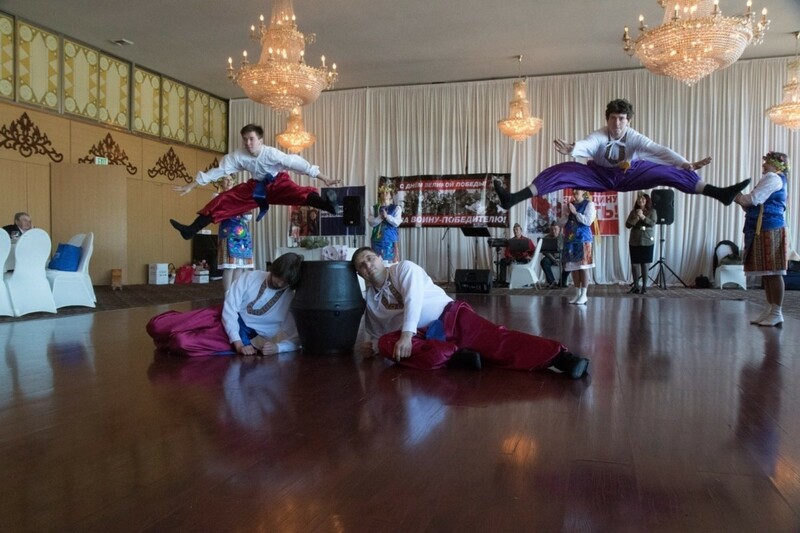 “Ivan-da-Mar’ya” has also aided spreading Eastern European culture abroad by representing Seattle at a Slavic Festival in Vancouver, B.C in summer 2010. We have not forgotten the elderly; we have performed at retirement homes and at events honoring the veterans. Every year, we perform at the Victory Day celebration on May 9th. We do our best to never miss a single major folk festival in Seattle. Some of the events that we performed at are: Northwest Folklife Festival, Crossroads International Folk Festival, Redmond Lights, Annual Russian Bazaar in Seattle, and other numerous events. We also perform on International Nights at Public Schools, Colleges, and Universities of Seattle metropolitan area. We also perform at weddings, birthday parties, anniversaries, restaurants & private clubs, community festivals, holiday parties and others special events.